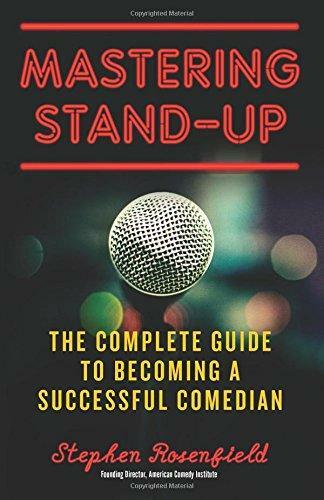 Local poet Elizabeth Garber has penned her memoir about growing up with her acclaimed architect father, Woodie Garber, who battled mental illness. 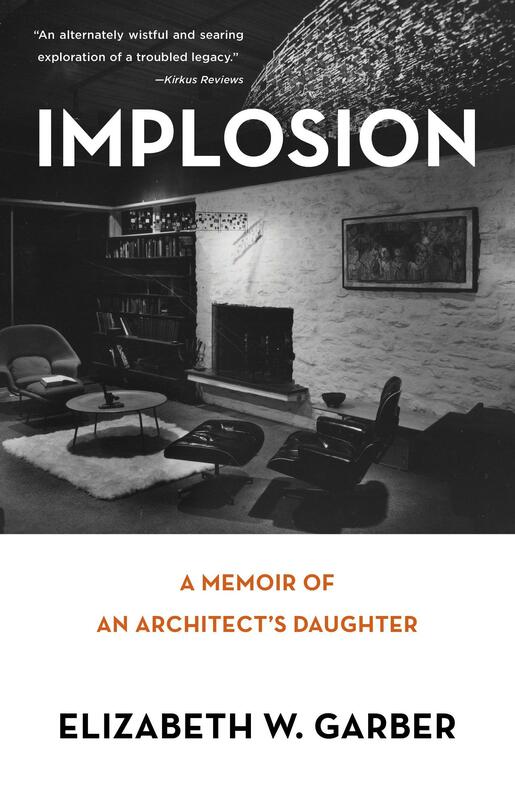 She joins Lee Hay to discuss Implosion: Memoir of an Architect's Daughter. 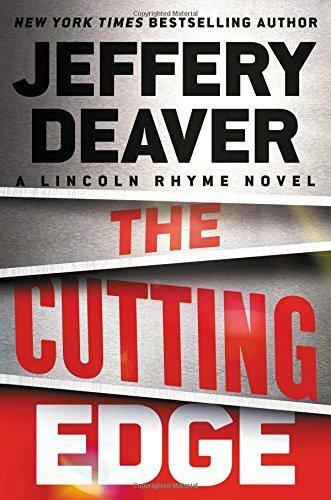 The Author Behind "The Bone Collector" Continues The Series With "The Cutting Edge"
New York Times bestselling author Jeffery Deaver is back with a new thriller featuring his Lincoln Rhyme (The Bone Collector series) character. 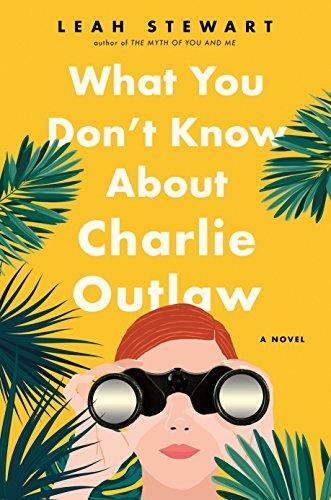 Acclaimed local author (and UC professor) Leah Stewart has a new novel out, What You Don't Know About Charlie Outlaw. 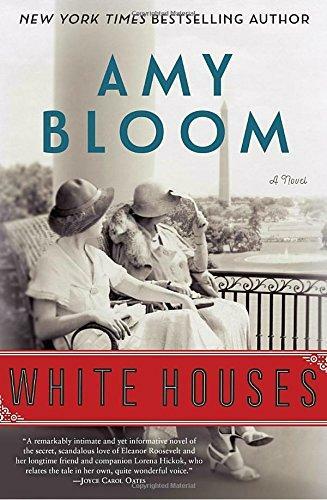 Author Amy Bloom Discusses Her New Historical Novel, "White Houses"
The story of First Lady Eleanor Roosevelt and New York Times reporter Lorena Hickok is the basis of the new historical novel, White Houses. 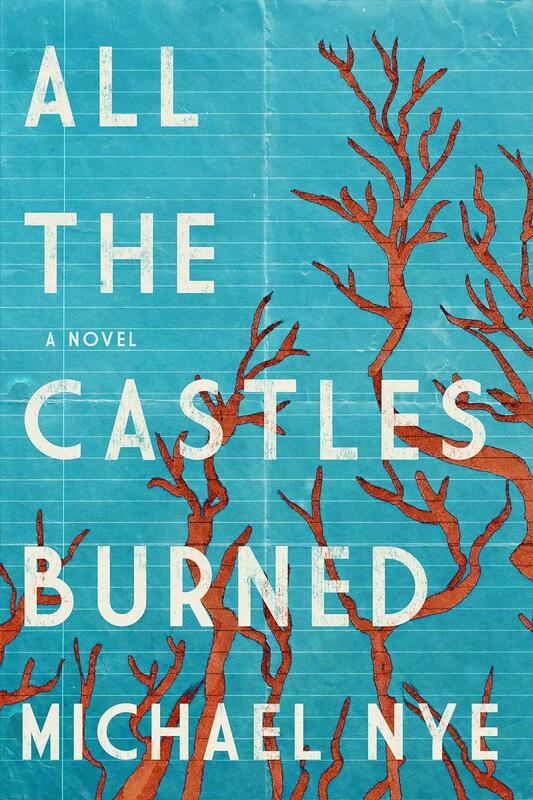 Cincinnati native Michael Nye has written and released his debut novel, a coming of age story with loving references to his hometown.